Well that’s summer gone for another year and we will have our coastal towns and villages back to ourselves for another 10 months! I think most of the residents along the coast have a moan in August about how busy it is (how can it take 40 minutes to get from Puerto de Mazarron to Bolnuevo?!! ), but it is the lifeblood of our area. Nature seems to turn the hot tap down on 1st September and we all get back to some sort of normality – whatever that is! 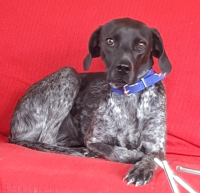 The Rainbow household is all in good shape with the foster dog Serena still looking for her forever home – she needs a loving no children local home – anyone (??? ), then we can start to rehome one more. There have been some changes to the FREESAT channel bundle over the past weeks and one of the main changes is the channel DAVE is going free to air on FREESAT – it always has been available on FREEVIEW, but not FREESAT. Those with official FREESAT boxes should have picked up the changes automatically although one of ours didn’t. 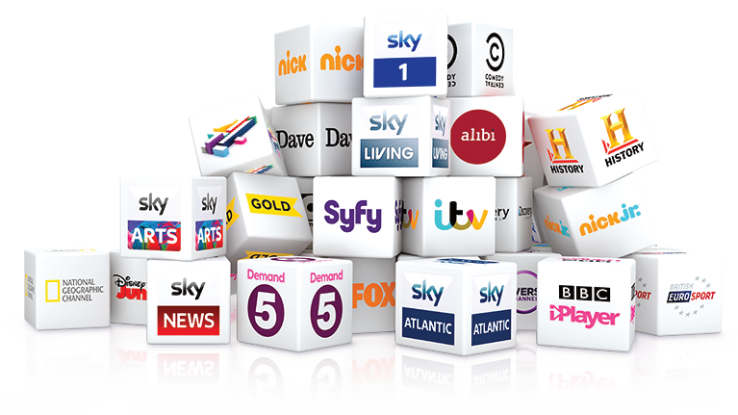 If your box has missed the changes then perform a FREESAT scan (or contact us!) – it can be worth doing the scan every once in a while anyway to pick up any changes missed. If you fully turn the box off at night rather than leave on standby you will miss the updates as they come through about 3am. Those with universal boxes (non-FREESAT) may or may not have picked up the changes – it will depend on the criteria set on the boxes last scan – but again it can be worth doing anyway once in a while. SKY boxes do not need any upgrade/scan, as internet type boxes do not. Last month we said we would look at the types of internet box available – Android, Kodi, Firestick and all the non-subscription type boxes can really be placed under one group heading. They can all receive TV in one form or another, but are all often subject to having a UK IP address – and in Spain most of us have a Spanish IP address. They are not the easiest device to use (especially for non-computer geeks! ), can change their operational procedure overnight (so get to grips with it today and tomorrow it all changes) and are not really intended to watch everyday mainstream TV, but can be great for the odd programme you cannot get on your main TV system – to do that you need a proper IPTV box which is similar to any other TV box you are familiar with – select, say, BBC1 and watch BBC1. Someone in the background does all the streaming selection for you and ensures the systems are running as best as possible. 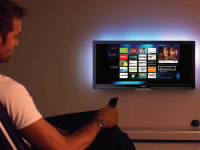 Most IPTV systems have ‘catch up’ TV, ‘programme listings’ and library sets of films and TV box sets. The disadvantage is that they will carry a subscription – the one Rainbow Satellites installs is 255€ for 12 months – less than 0.70€ a day for a really good bundle of channels and entertainment. 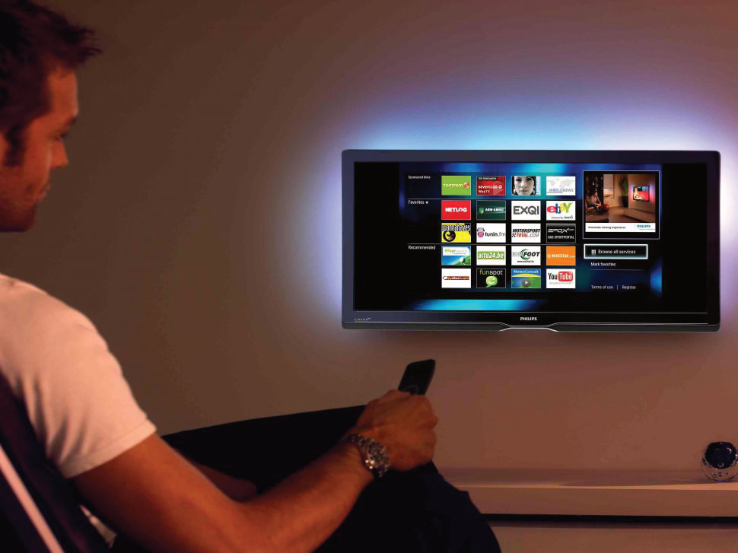 If you have an android type box or are thinking of internet TV then ask us for a free no-obligation demonstration – you will see the content and ease of use. You will need good stable internet supply, but that seems to be getting better by the day in Spain with most suppliers. If you are moving to Spain (or moving house), get Rainbow Satellites to look at your proposed purchase before finally signing to ensure UK TV facilities will be available there. 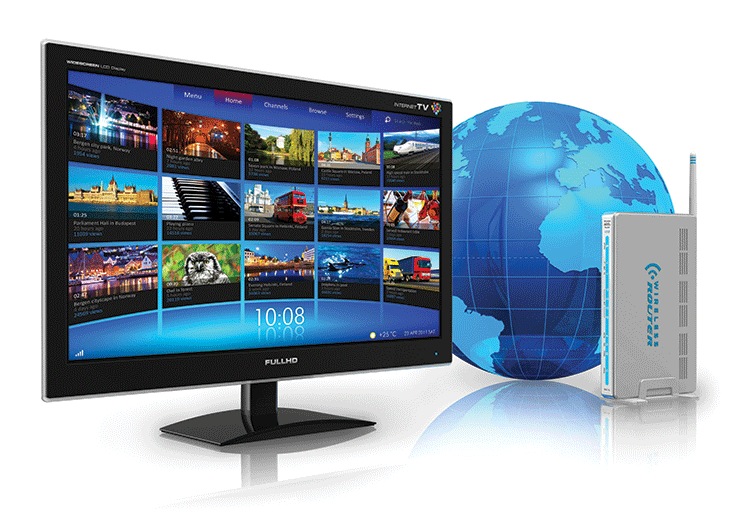 So often a purchase is made and then the new owner finds that TV is just not possible – there is not a right to view ‘foreign’ TV in any country other than the one it was intended for. Article sponsored by Rainbow Satellites, the TV company for all your viewing needs in the region of Murcia. Contact Trevor or Alan for free friendly advice. Tel (0034) 686 358 475 or like us on Facebook. www.rainbowsats.org has some good basic information on TV in Spain.